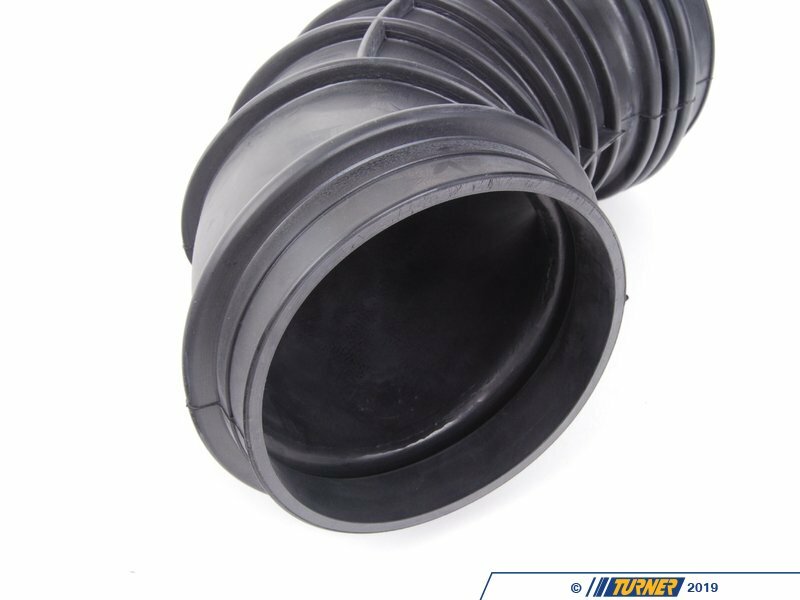 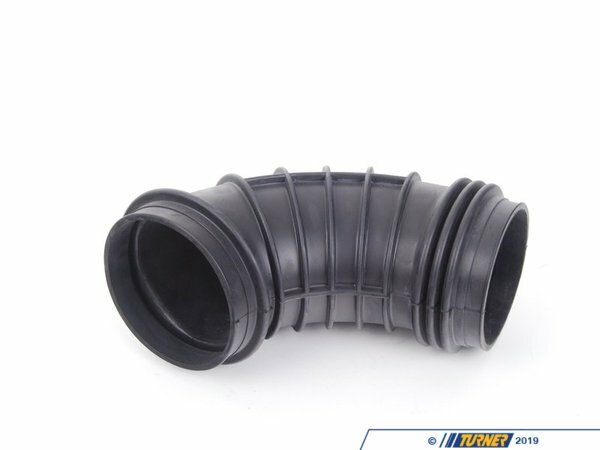 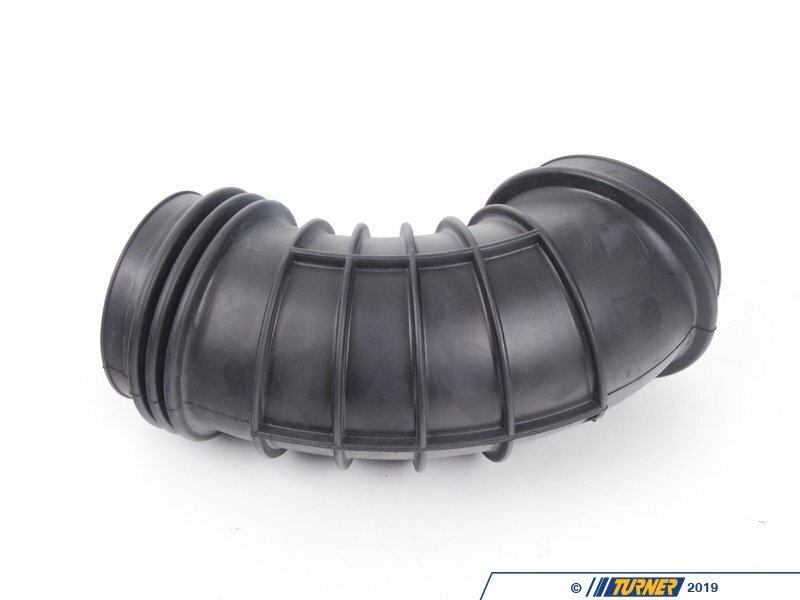 This rubber intake boot fits BMW E34 M5 from 1991-1995. 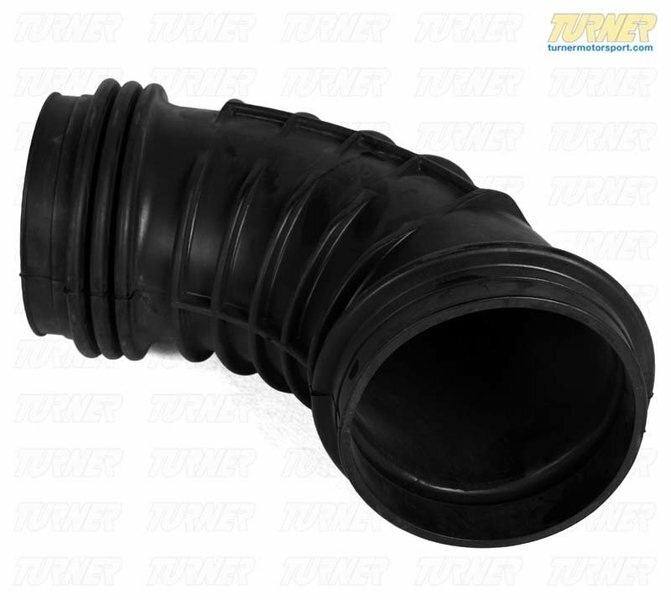 A cracked intake boot can cause problems with erratic idle, poor fuel economy and potentially damage the engine by letting debris directly into the engine. We recommend checking the intake boots at least once a year.